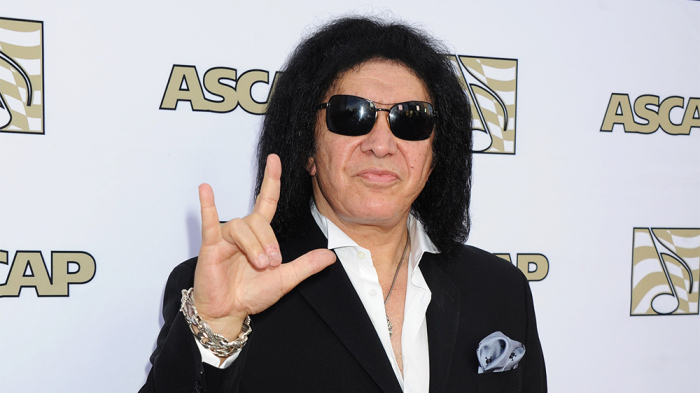 KISS’ Gene Simmons reportedly exposed his belly and attacked Fox News staff with a copy of his new book – and in doing so, has been given a lifetime ban. 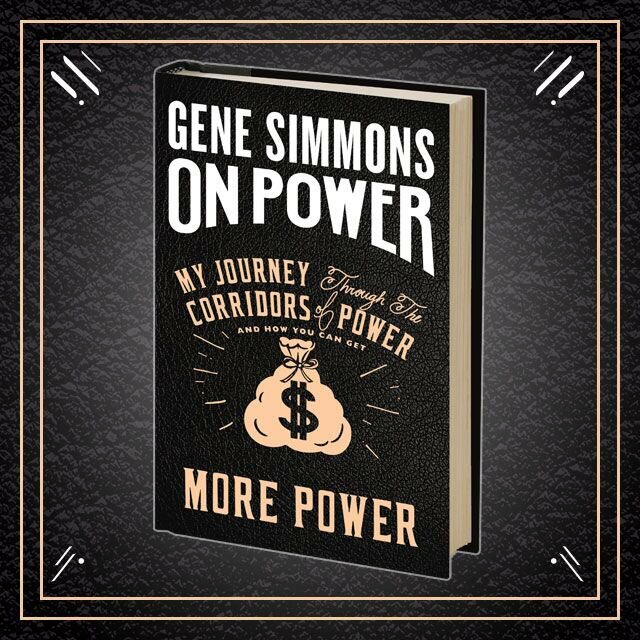 Simmons was on “Fox & Friends“ to promote his new book, On Power. Apparently Simmons left the set then walked into a staff meeting, before shouting, “Hey ladies, sue me!” and lifted his shirt up. Simmons allegedly then began making Michael Jackson-related pedophilia jokes, then hit a copy of his book on each staff member’s head, saying the sound it made suggested they were lacking in intelligence. Fox News has posted a picture of Gene Simmons at the building’s entrance and he’s been banned for life. At press time, Simmons’ representatives declined to comment.